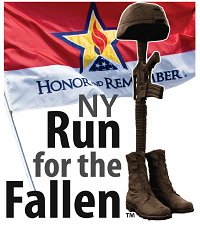 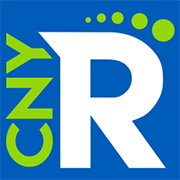 The Peak 2 Brew Relay (P2B) Event is a Long Distance Van Supported Team Running Event in the beautiful Adirondacks of NY. 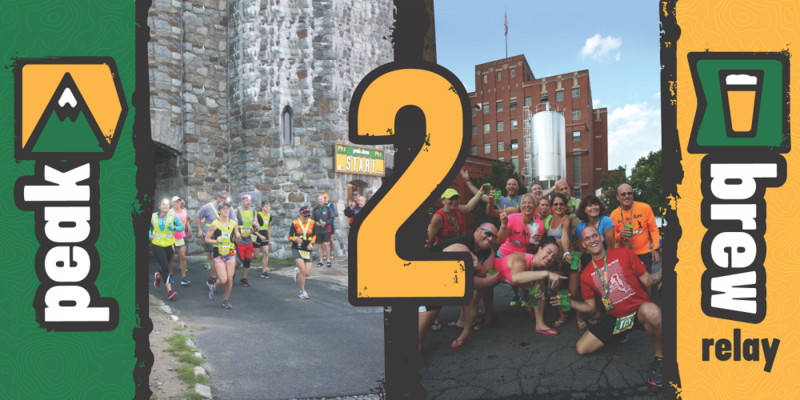 The P2B ADK Relay consists of a “BEAST” and “SPRINT” event. 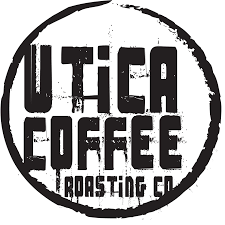 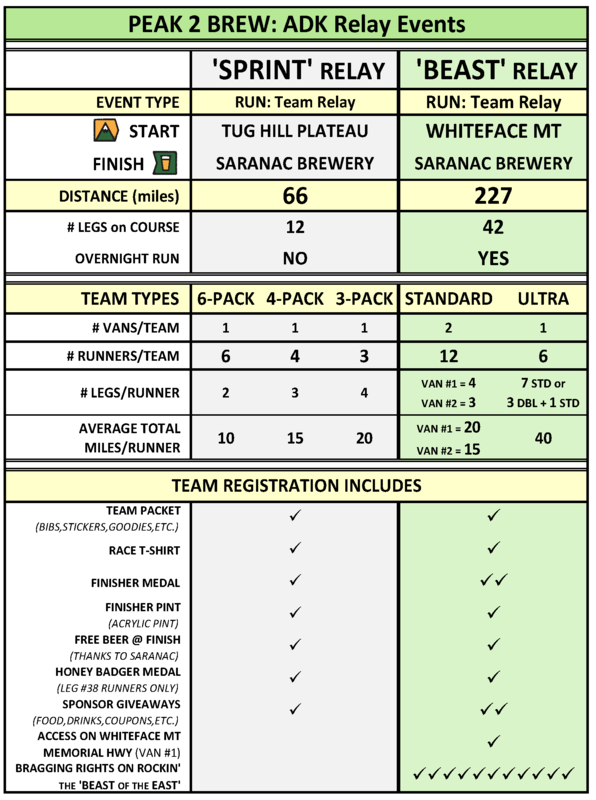 “BEAST of the EAST” is a 227 mile Relay from Whiteface Mt to Saranac Brewery with 6-12 Runner (1-2 Van) Teams, while the “SPRINT” Relay is a 66 mile Relay from the Tug Hill Plateau to Saranac Brewery with 3-6 Runner (1 Van) Teams. 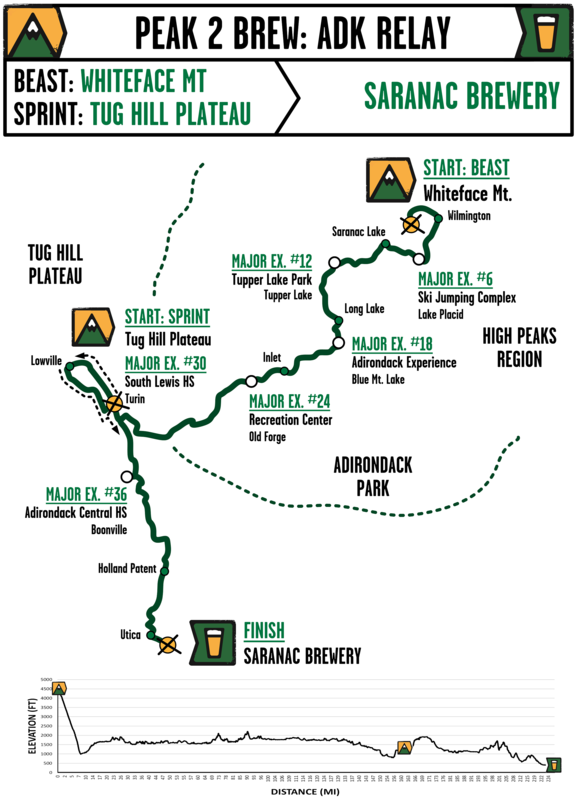 The “SPRINT” course follows the last 12 Legs of the “BEAST” course with both finishing at Saranac Brewery for an EPIC Post-Race Party.